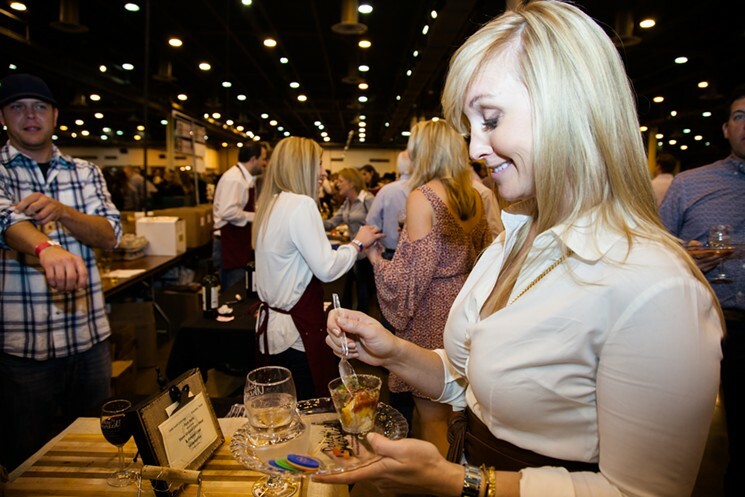 Last night, a sold-out crowd of about 6,000 packed the NRG Center for the 14th annual Uncorked! 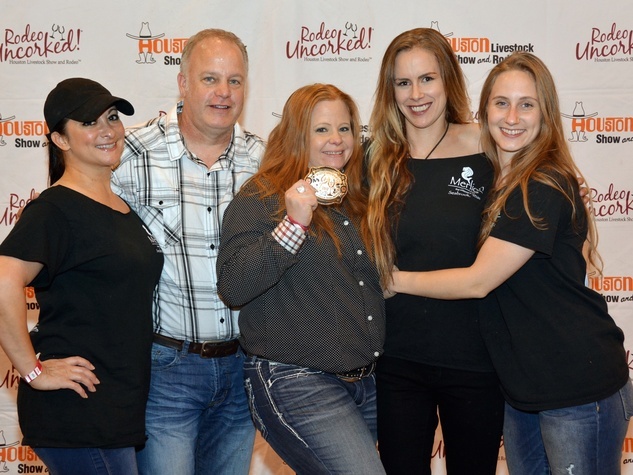 Best Bites Competition, the tasty lead-in..
Moonlight wasn’t the only surprising winner Sunday night. 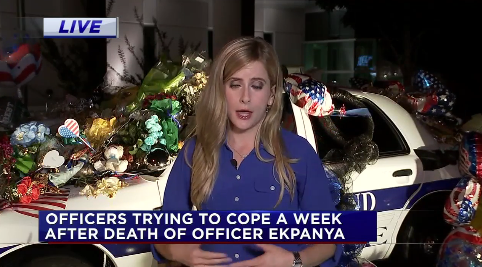 Over 1,500 miles away from the Dolby Theater at NRG Center, Merlion on 4th, a..
A fundraiser to support a fallen Pearland police officer’s family drew a seemingly unending line of cars early.. 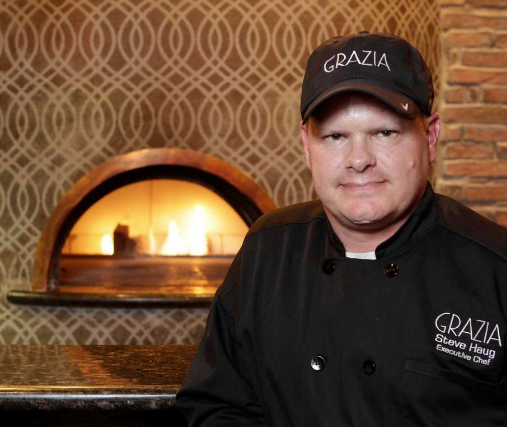 Owner and Operator Adrian Hembree is eager to strengthen the Grazia Italian Kitchen presence by opening the.. 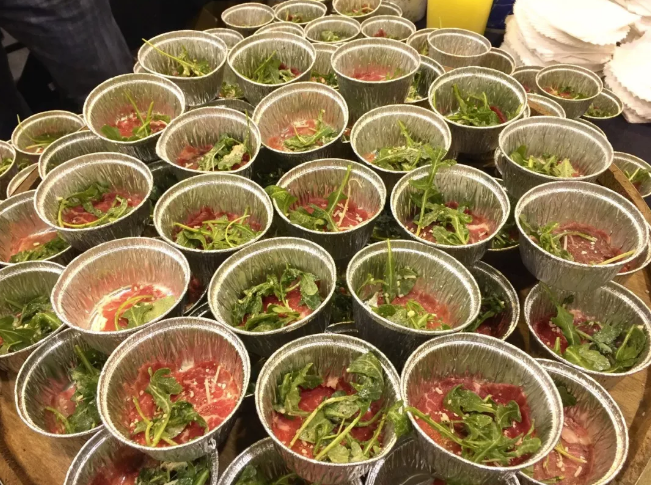 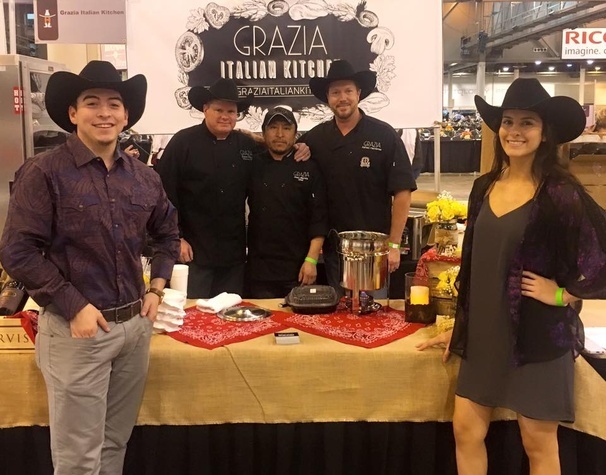 Some would have said it was foolhardy of Grazia Italian Kitchen to enter..
Wine, pork belly and more were up for grabs at the Rodeo competition. 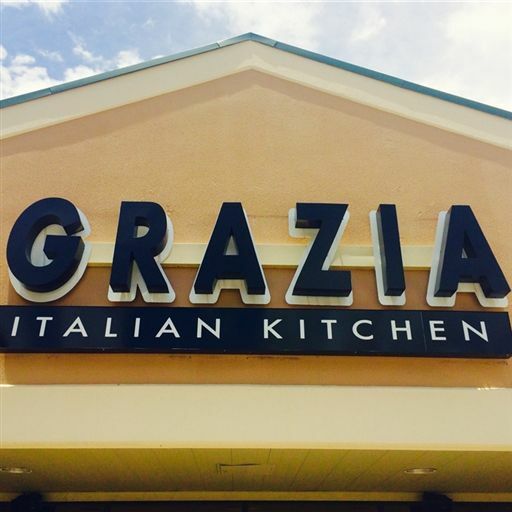 By Eric Sandler | 2.22.16 | 11:05 am When hearing that a Pearland restaurant with a steakhouse chef took the top prize at the..